Abstract: This thesis seeks to uncover and understand the strange historical journey of the Muslim Sultan Yusuf ibn Ayyub, known to the West as Saladin. The historic Saladin was a ruler famous for his successful campaigns against the Crusader Kingdom of Jerusalem, his victory at the Battle of Hattin, and his holding action against the Third Crusade. 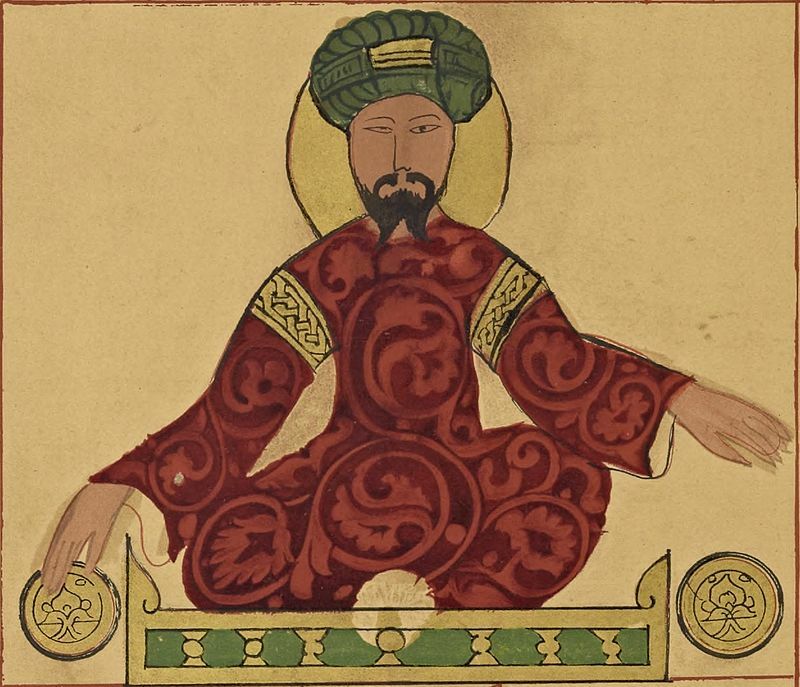 Upon Saladin’s death in 1193, he became the subject of numerous legends, most of which describe him as a merciful, chivalric, and ideal leader of men. The epitome of what a thirteenth century European noble was supposed to be. This thesis seek to explain how these legends helped form cultural identities, it will also show how the legends of Saladin evolved over time, through a direct comparison between the legend’s role in the thirteenth century and the twentieth century. Further, this thesis will show how these legends, rather than being simple justifications for Saladin’s success and behavior, are in fact a vehicle which historians and writers can use to better understand English and French medieval culture, and how those two cultural groups defined themselves as societies. Despite vast cultural changes to England and France over those seven hundred years, the legends would again be used to help define the identity of those two nations. Not only is this thesis trying to justify Saladin’s success and behavior, these later legends are deeply intertwined with justifications for imperialism and scientific racism. The unpacking of these legends will not only help the reader to better understand who Saladin truly was, but understand the culture of Europe as well.